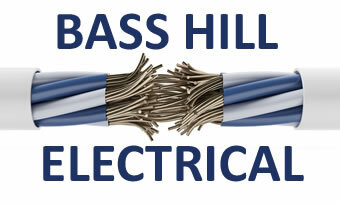 31 YEARS EXPERIENCE IN ELECTRICAL INSTALLATIONS AND SERVICE. Industrial, Commercial and Residential work. Network Hardware - Switches, etc.